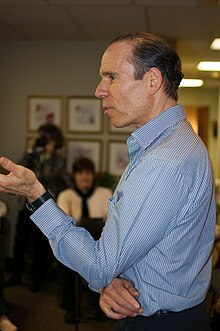 The Eat To Live Diet was created by Dr. Joel Fuhrman, MD. 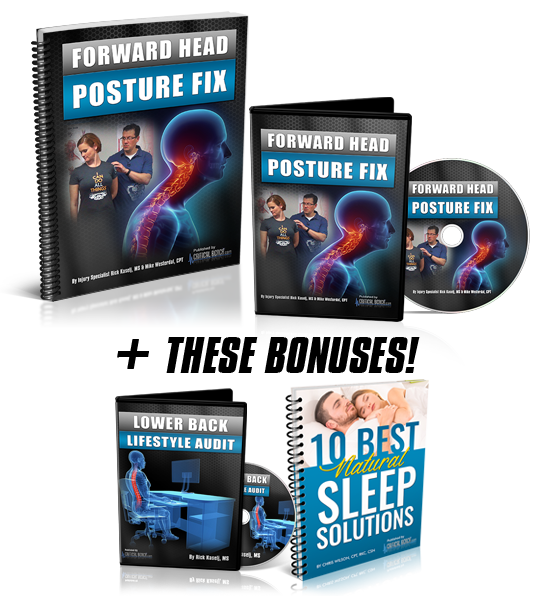 Regardless of whether or not you have failed to lose weight before, Dr. Fuhrman's diet claims that you will lose as much as 20 pounds in 6 weeks. The diet is based on the concept of nutrient density. H=N/C or Health = Nutrients/Calories. Dr. Fuhrman provides two plans for six week weight loss. One plan is vegetarian, the other allows for limited amounts of animal products, which is one serving of lean fish per week and one egg white omelet per week. Calorie counting and portion control are not required. Dr. Joel Fuhrman, MD with Dr. Mehmet Oz. Dr. Fuhrman suggests at least one pound of raw vegetables and one pound of steamed vegetables per day. All refined carbs are off limits. Exercise: Regular exercise is encouraged, but no specifics are given. Dr. Fuhrman says that after six weeks, you will feel so good and have lost so much weight, you will want to continue. Yes. Weight loss should be rather quick at first. 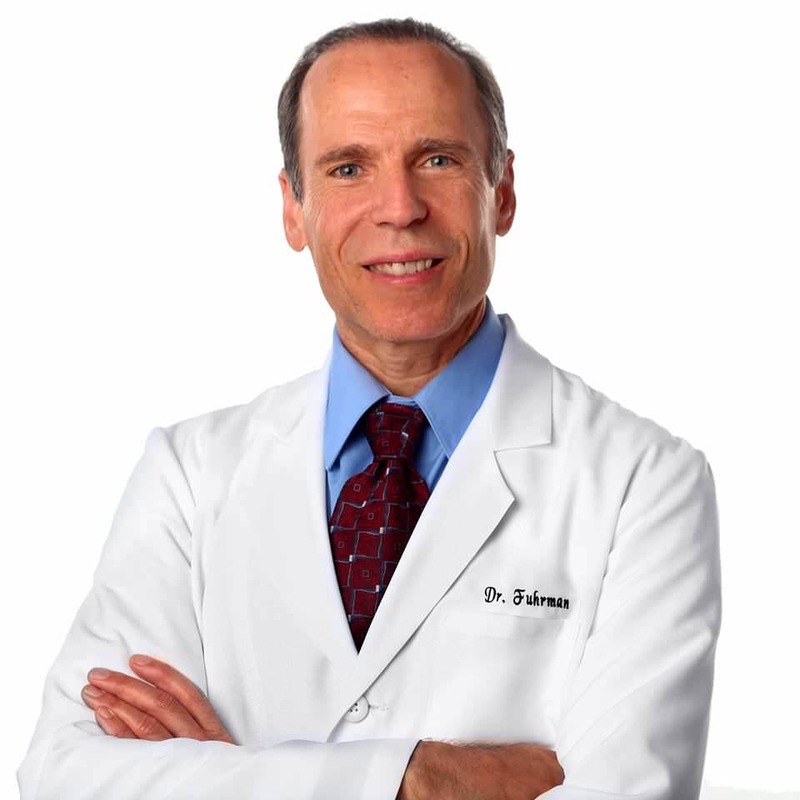 Dr. Joel Fuhrman, MD. Click Here for free biography pdf. If you do not include animal products, you should supplement B-12, vitamin D and probably omega 3 fatty acids. The Eat To Live Diet is a wonderful diet which will promote weight loss and good health. 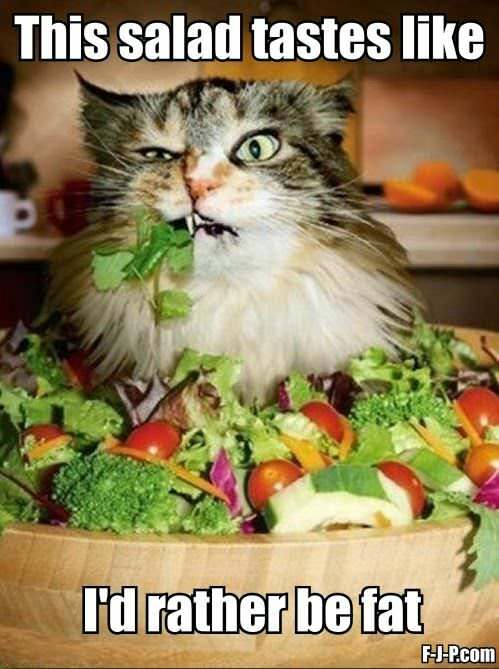 I give it a thumbs up, but I do NOT recommend this diet. The reason is that it is quite difficult so the chances of sticking with this diet are not likely for many people.